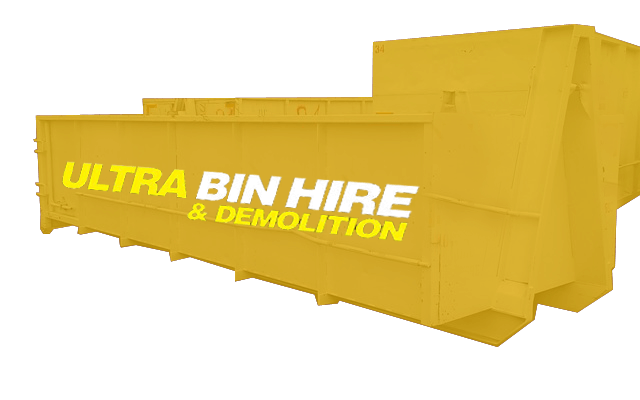 The team at Ultra Bin Hire & Demolition are demolition specialists and provide services in Campbellfield. We can offer a full demolition and clearing service or individual services to suit your project needs. With ultra competitive pricing and years of industry experience, we can help you save time and money while working efficiently to complete your project. 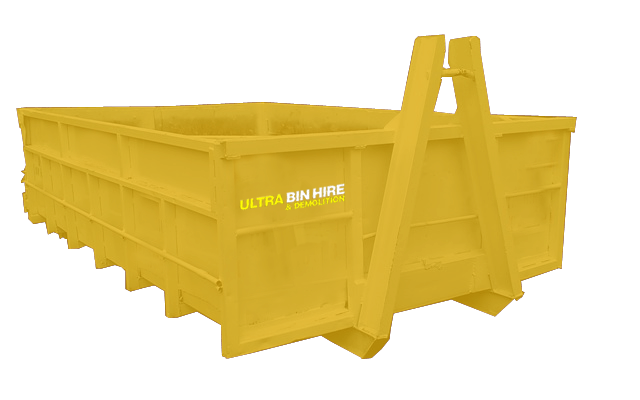 With ultra competitive prices and a wide range of bins from skip bins to walk in bins in our range, we’re sure to have a bin to suit your budget and meets your needs. We offer our services to residential and commercial customers for projects of all sizes in Campbellfield. 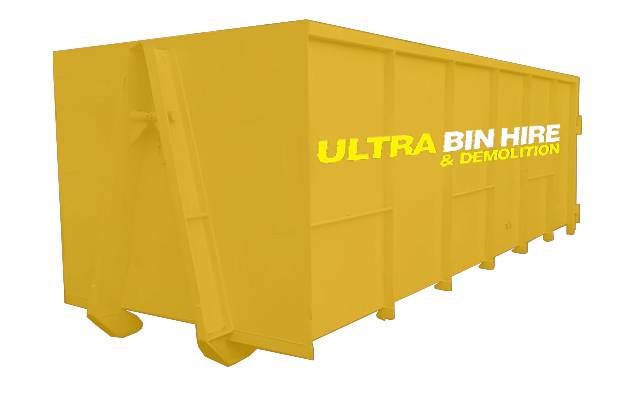 When your bin is collected, we also consciously dispose of your waste materials and dispose of all the contents in a safe and responsible manner. 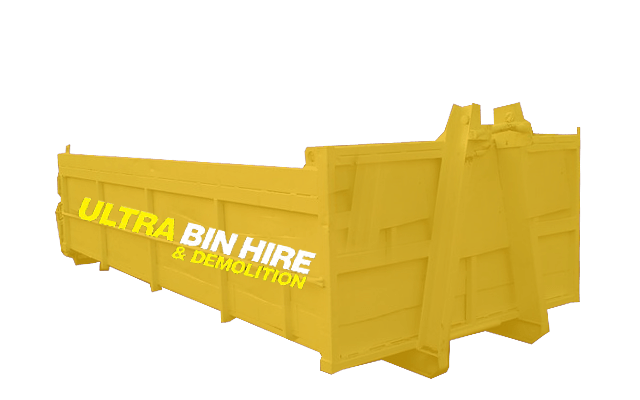 If it’s time to clear the buildup of rubbish or junk on your property, our rubbish disposal team are here to help. 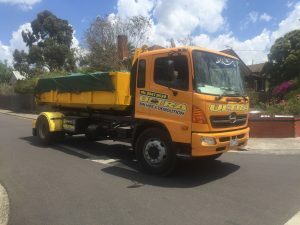 We can service your residential or commercial site and are fully capable of removing building materials, hard rubbish and general waste. 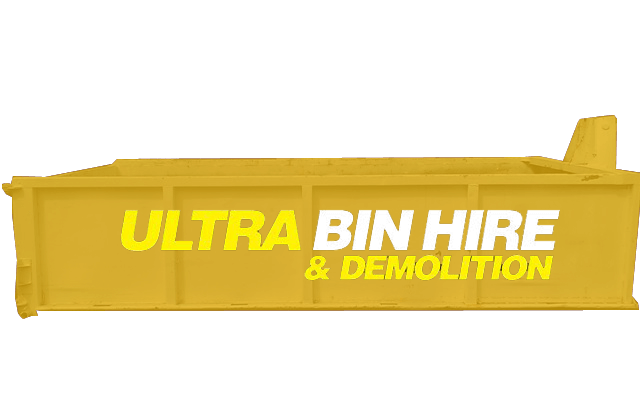 Whatever your rubbish removal needs, contact the team at Ultra Bin Hire & Demolition for your rubbish removal needs in Campbellfield. 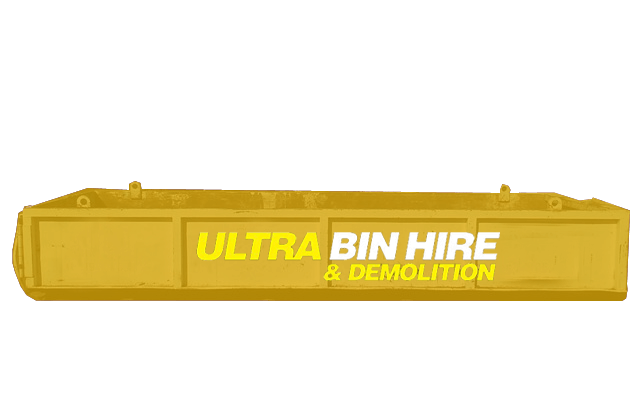 Whether it’s a full demolition service or you only need some of our services for your demolition project in Campbellfield, talk to us at Ultra Bin Hire & Demolition for demolition. We have handled demolition jobs of all sizes over the years giving us the necessary knowledge and know-how to get the job safely and effectively. No matter what type of structure needs demolishing, you can rely on us to provide expert assistance and to get the job done. If you need a demolition contractor, we can help with your residential or commercial project. 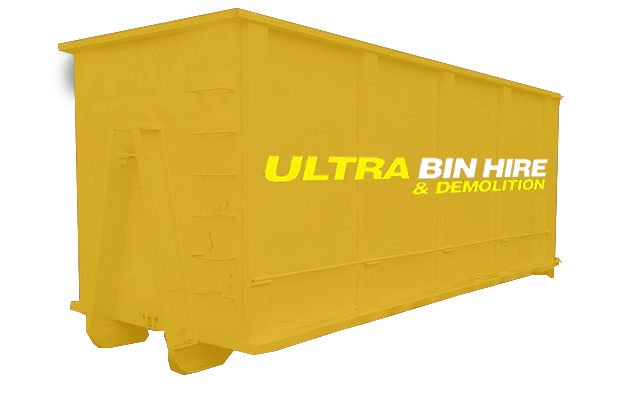 WHY PICK ULTRA BIN HIRE & DEMOLITION? 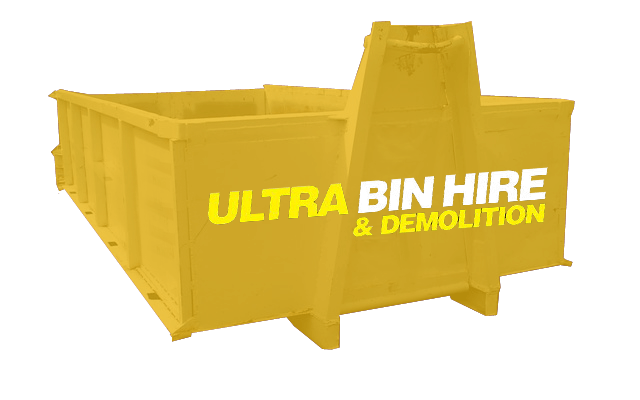 Skip Bin Hire – At Ultra Bin Hire & Demolition, we offer a range of skip bins to walk in bins in Melbourne for hire. Excavation Services – Our team provides professional excavation services where we can prepare and clear your site before construction begins. Demolition Melbourne – Whether you have a big or small job to be done, we can help with your demolition project. Asbestos Removal – We don’t just remove rubbish, we also provide asbestos removal services to remove of this harmful material from your property. Site Clean Ups – Before, during and or after construction, we can help clean up your site. 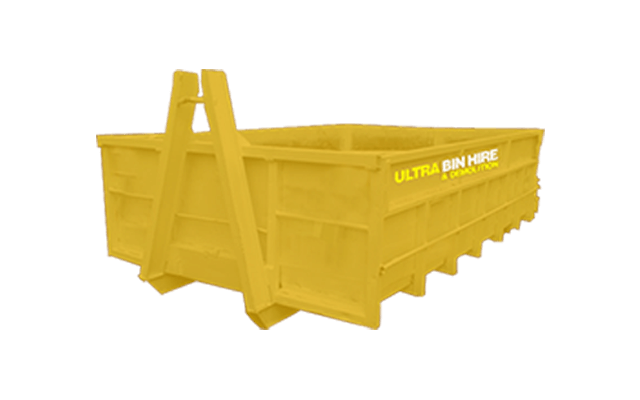 We offer an environmentally responsible service to ensure your site is tidy and safe.